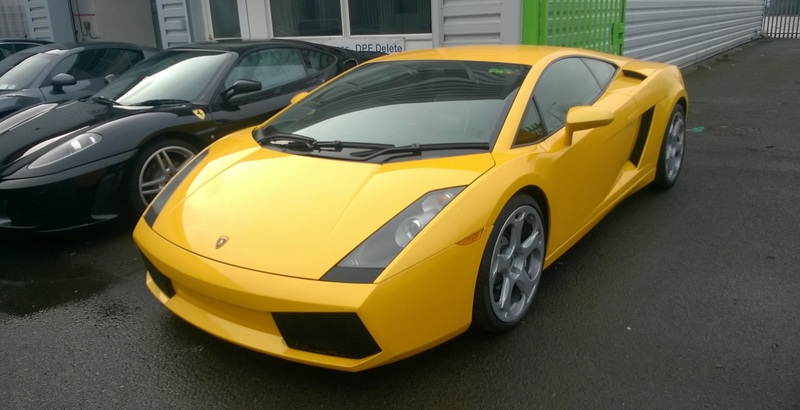 My Lamborghini Gallardo chassis #1760 was delivered new to to Lamborghini on the 4th October 2004. 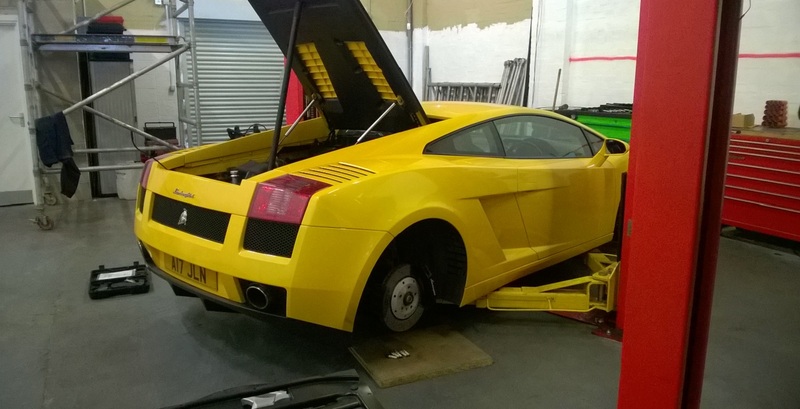 The car has been well looked after with regular services by a mixture of main dealer and specialists. 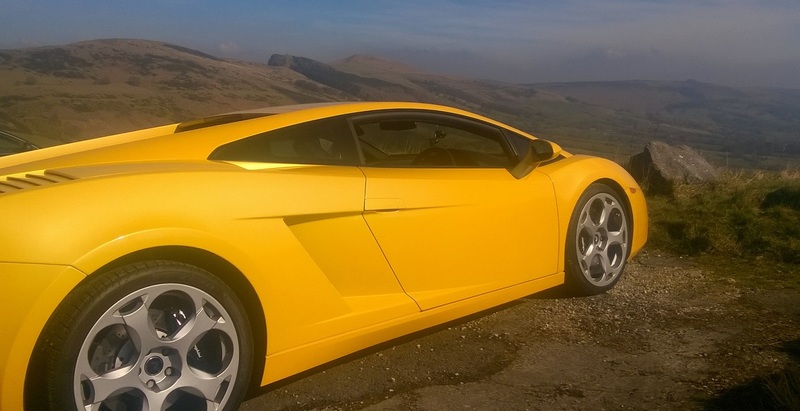 The car now shows 44,200 miles as of March 2014 and is continuously documented by MOT certificates, receipts and service book stamps. 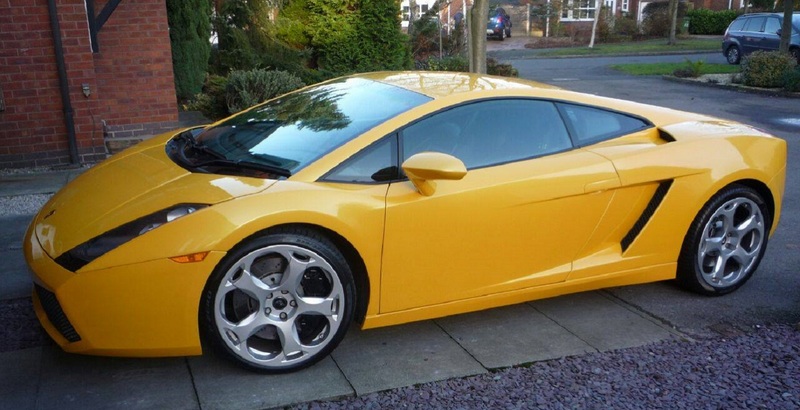 Investigations with the main dealer revealed that #1760 had a new complete engine fitted under warranty at 10350 miles in June 2007 making the mileage on the current engine that much less. 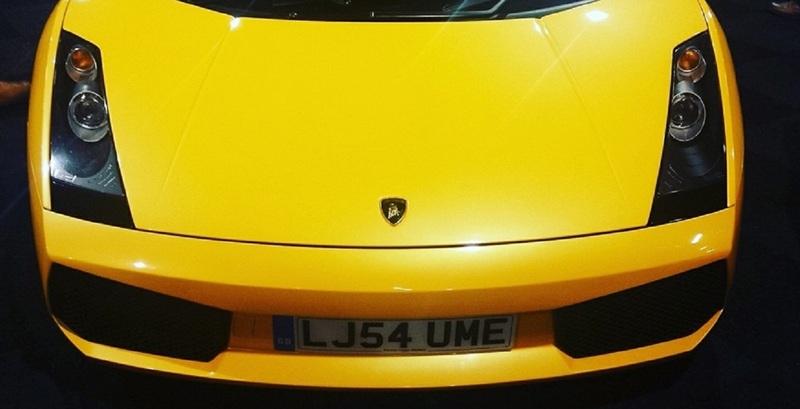 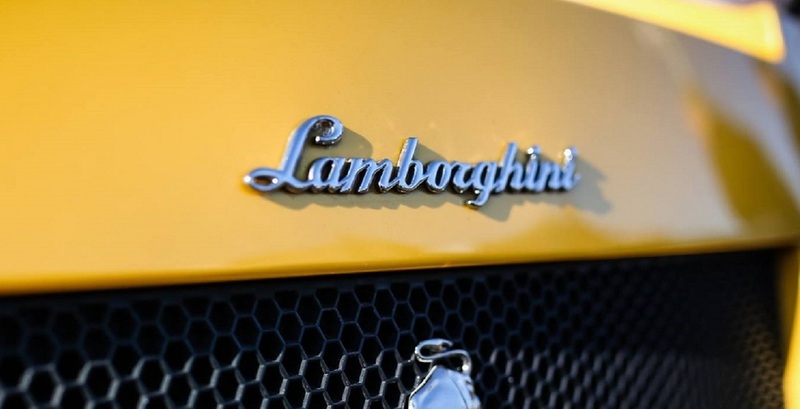 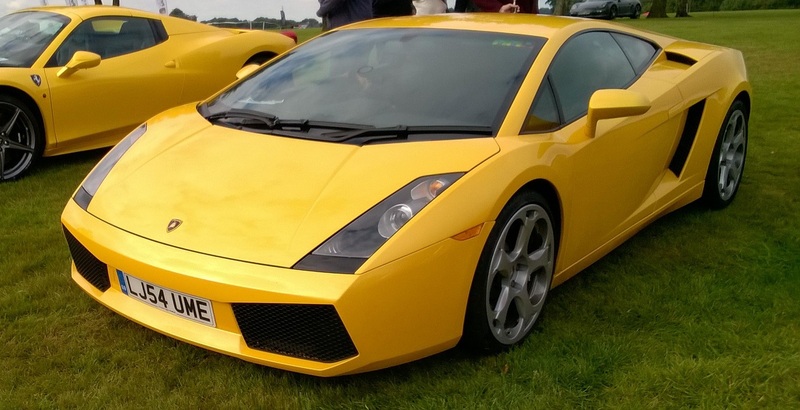 The new engine swap is fully documented on Lamborghini's database and the engine installed was the slightly improved MY 06 specification engine. 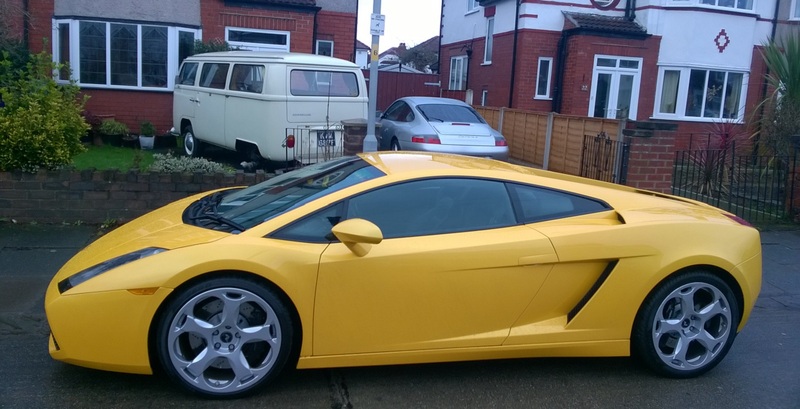 13/06/2007 10350 Lamborghini warranty Replacement complete new engine! 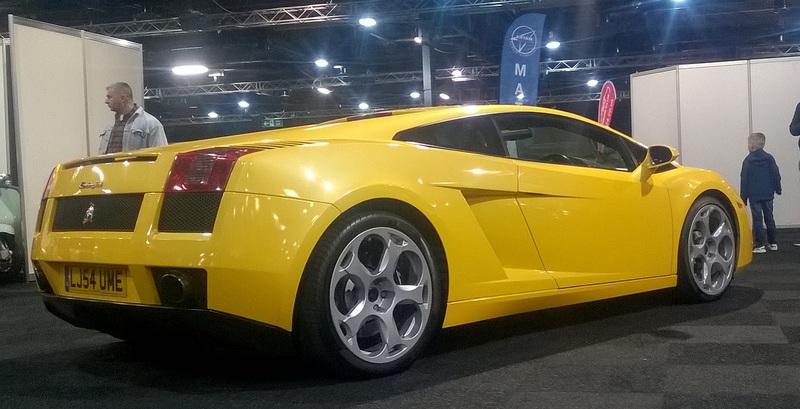 12/02/2015 44057 Stadt Technik, Manchester, cylinder bore inspection.